A full-sensory bespoke activation of the energy centers of the body, mind and spirit. 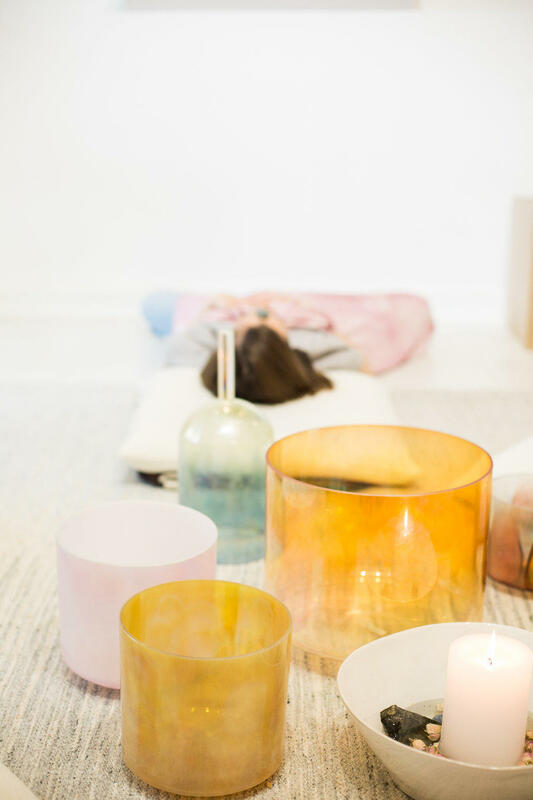 Lindsay, a NYC based healer, will facilitate a deep immersion into the sounds of rare earths, crystals, minerals and gemstones of Crystal Tones Singing Bowls. This offering is for those who are seeking inner spiritual guidance, gentle healing with a powerful energy clearing or the spiritually curious. Offered as a one-on-one healing and as a group ceremony.